Obamacare has made tax season much worse this year. 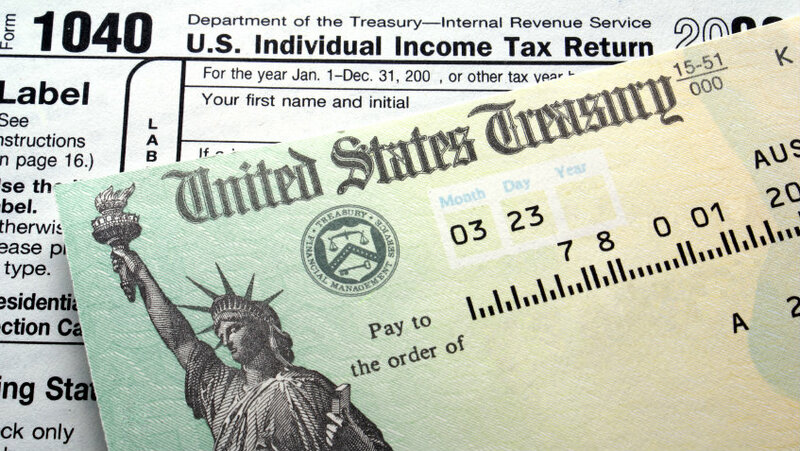 (Bloomberg) — Tax season isn’t supposed to be fun. But if your civic duty feels extra unpleasant this year, you’re not imagining things.